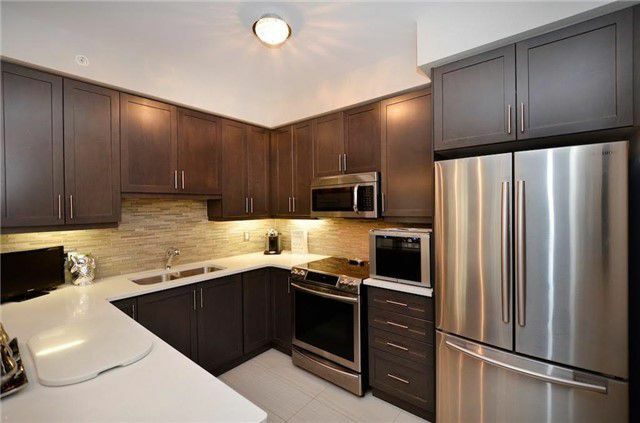 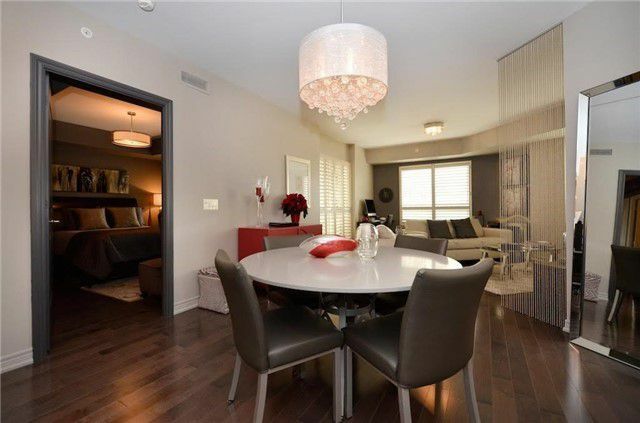 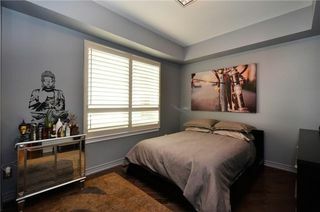 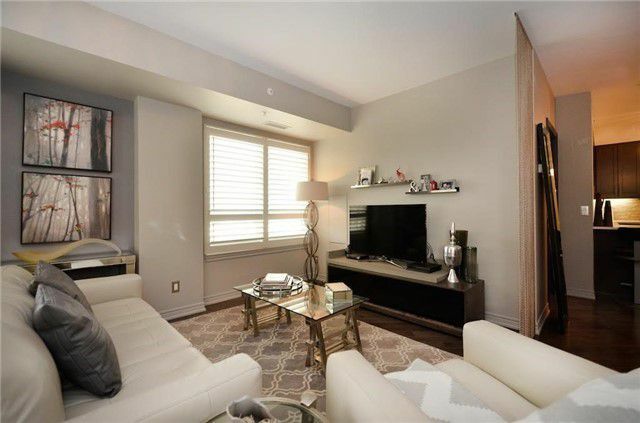 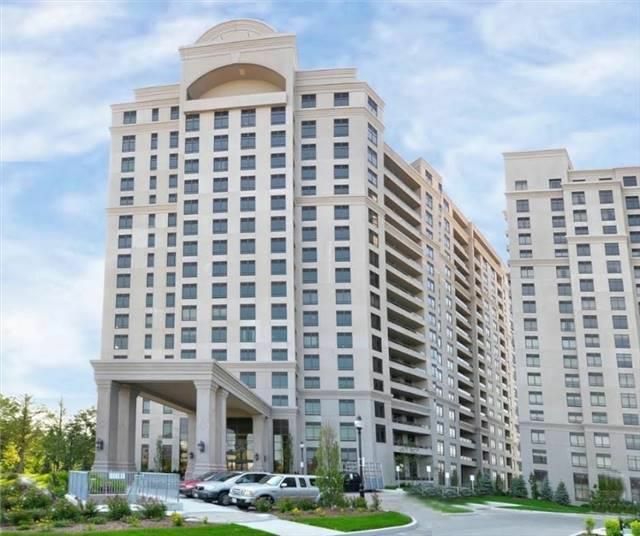 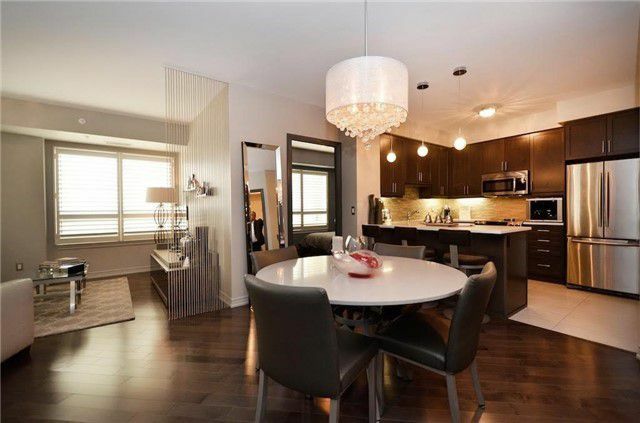 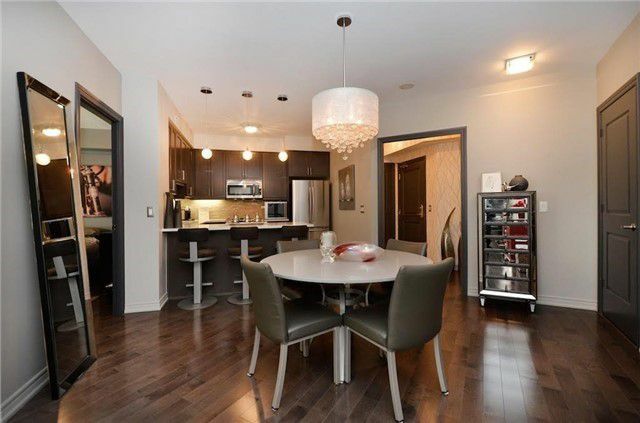 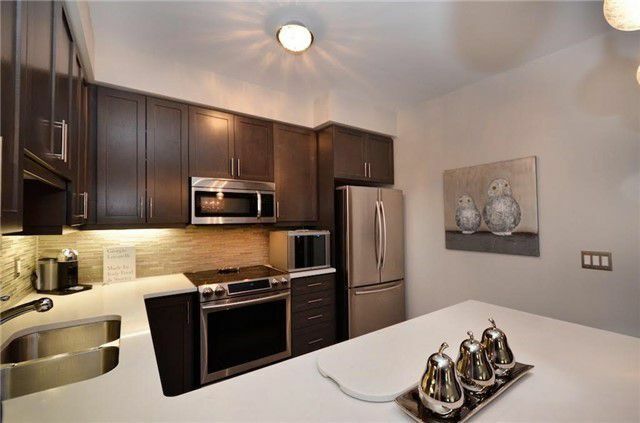 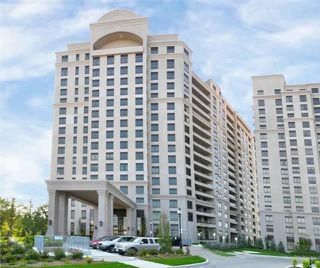 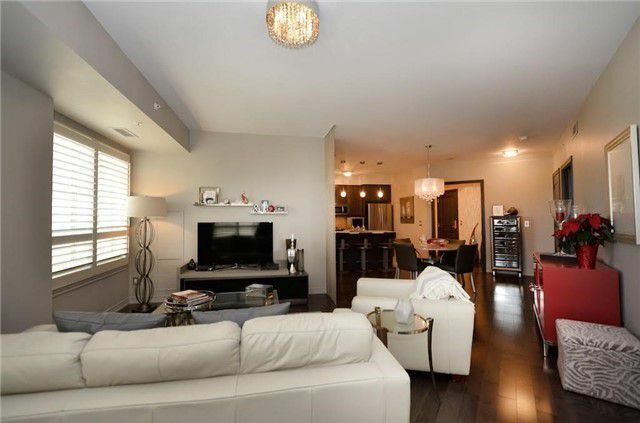 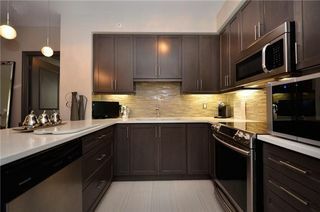 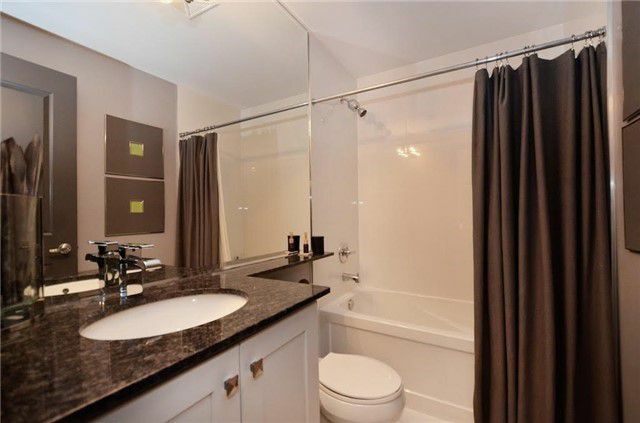 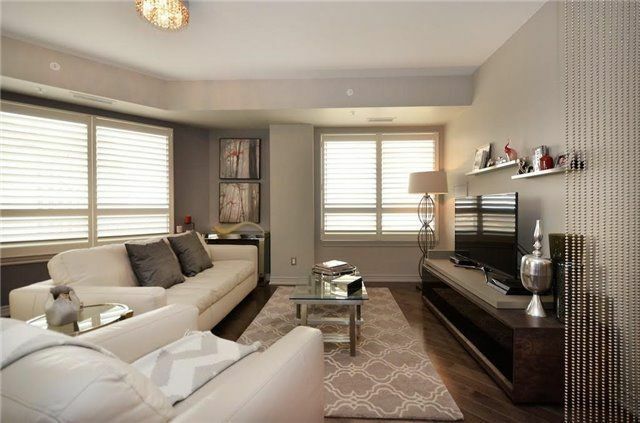 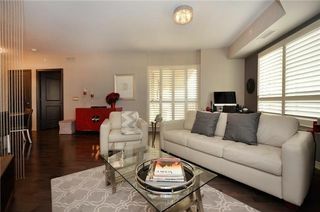 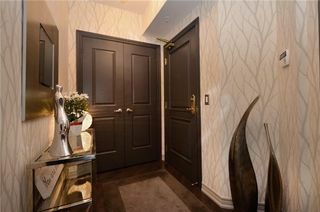 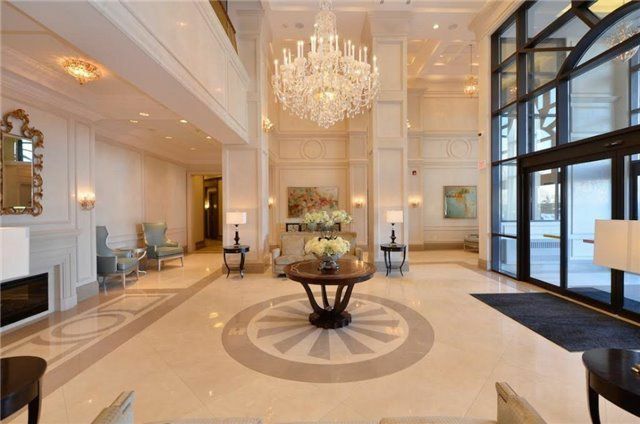 *Simply Spectacular* 2 Bdrm Suite In Tower 4 At Bellaria. 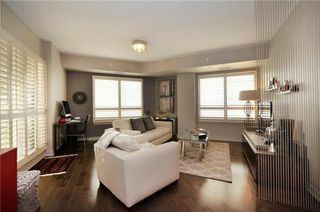 Fts Incl. 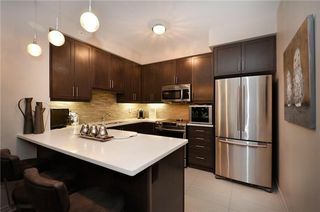 Engineered Hardwood Flrs, Smooth Ceilings, Quartz Counter Top In Kitchen W/Breakfast Bar, Upgraded Cabinets W/Glass Marble Backsplash&Marble Flrs W/ Upgraded Fridge+Stove, Bathrooms Ft Upgraded Cabinets W/ Marble Counters + Porcelain Tiles, Beautiful Master Bdrm Wtih W/I Closet + 3 Pc Ensuite W/ Glass Shower Door, Designer Wall Paper In Foyer, Professionally Painted. This Unit Is A Must See!